Let’s hit each of these in more detail. 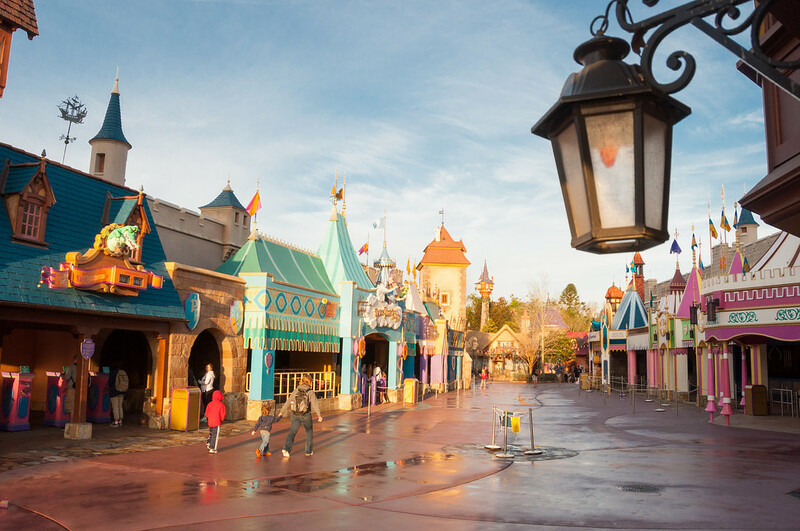 Regardless of whether you’re visiting Disneyland or Walt Disney World, it’s very important to arrive well before the park opens for the day so that you’re among the first group of guests in the park right when it opens for business. 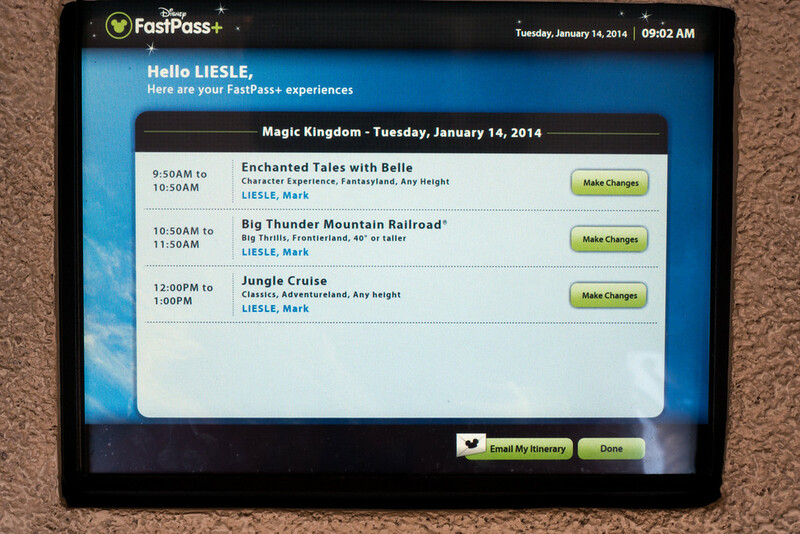 Not only are the lines for the attractions lower first thing in the morning, arriving early also gives you an important advantage in using Disney’s FASTPASS (FP) system at Disneyland, or in using the FASTPASS-Plus (FP+) system at Walt Disney World. To explain more, first thing in the morning the FP “return windows” for most attractions at Disneyland and at California Adventure are just 40 minutes away, and this is also the time at which you can get your next FP ticket. Contrast this with later in the day, when you may have to wait two hours to obtain your next FP ticket, if they’re even available at all. 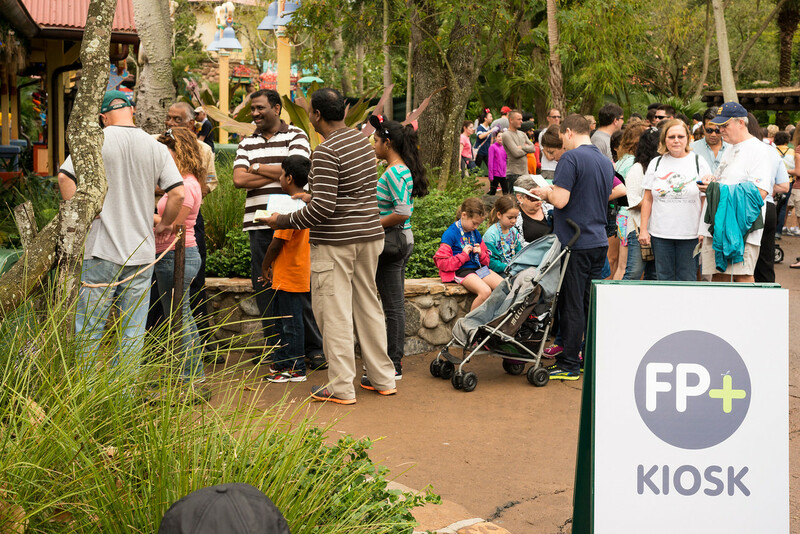 Similarly, at Disney World’s theme parks, where the FP+ system is now in full use, arriving early gets you quicker access to the FP+ kiosks which are scattered throughout the parks. In addition to arriving early, it’s important to choose the “right” day of the week to visit a given park. 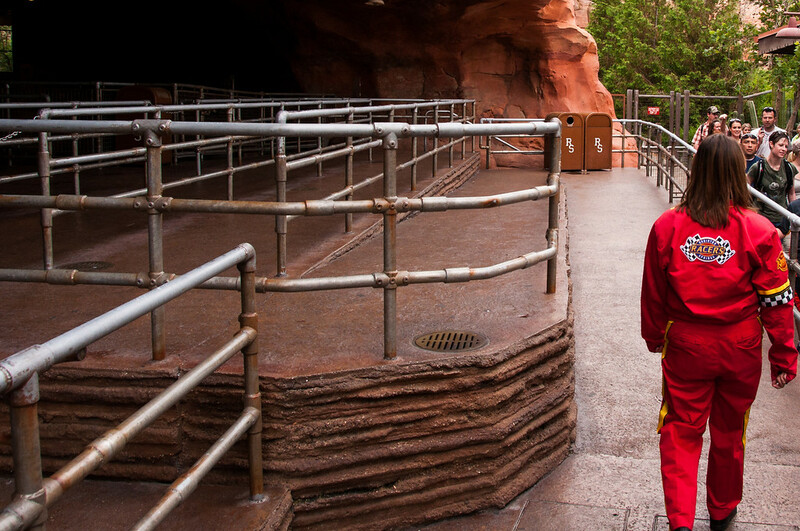 For example, the above picture shows the empty line for Radiator Springs Racers first thing in the morning, right after the park opened for the day. The catch is that for the majority of guests, this scene is only possible on certain days of the week. 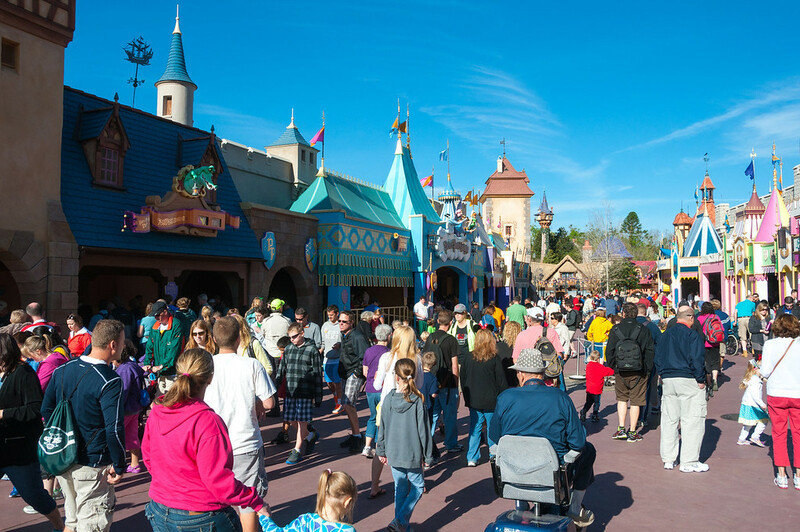 During a busy season like spring break, a similar scenario can play out at the Disney World theme parks, with hotel guests streaming into the park hosting early entry (or “Extra Magic Hours” (EMH), as Disney calls it) well before the park opens to the public. To start your day with lower crowds, I strongly encourage you to visit a non-EMH park instead. Do you have a favorite crowd-beating tip you’d like to share? Leave it in the comments below! 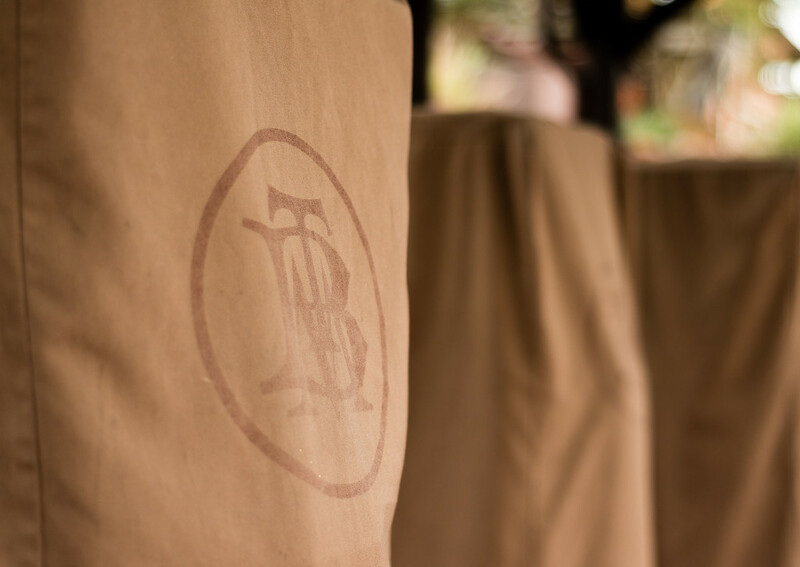 With this change, the Magic Kingdom joins the Animal Kingdom in only offering the new FastPass “plus” system, or “FP+” for short. Disney has offered FP+ to hotel guests as a “test” for several months now, but until today, the system was unavailable to off-site guests and annual passholders not staying at a Disney hotel. 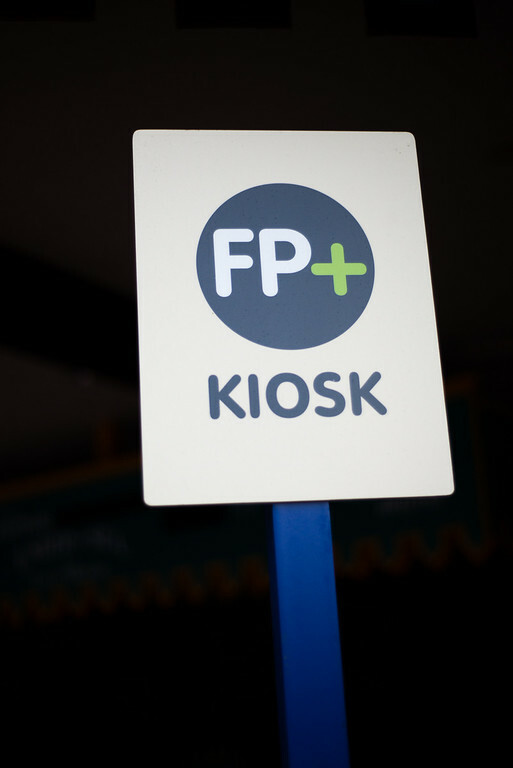 Now, instead of the traditional FastPass machines, Disney has FP+ kiosks installed in four locations around the park. These can be used by folks like me who aren’t staying at a Disney hotel to make FP+ reservations on the day of their visit. I may write more detail about our day in a future post, but overall, the day went smoothly, although the park was very uncrowded today, so I’m sure that helped. What are your thoughts about FP+? Is it a good thing, or was the old system better?